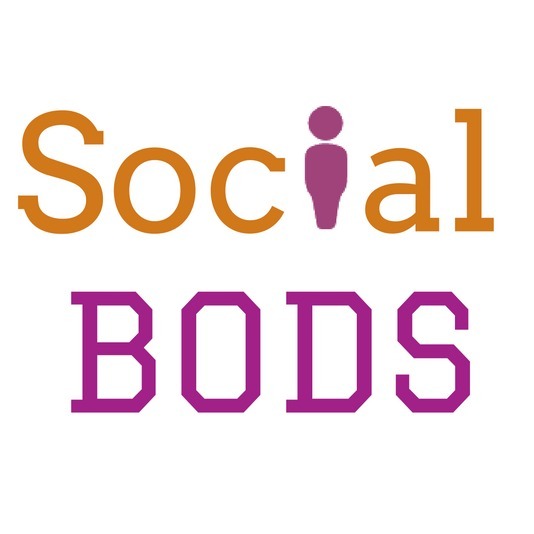 Social Bods are here to help you. Whether you need help with your company’s social media strategy and everyday management, or you want to become a successful freelance Social Bod, Joanne and the team are here. Be a freelance social media manager! Our eight-week support course to help you make the leap from amateur social media user to a social media professional. Please send us an email on socialbods@gmail.com to register your interest. Help with your organisation’s social media marketing. If you need help with your social media marketing, then please get in touch. Our Social Bods have oodles of experience in helping businesses establish and develop a presence on a number of social media platforms, including Facebook, Twitter, Pinterest, Instagram, and LinkedIn. All our packages are priced on your specific requirements, so please do send us an email on socialbods@gmail.com for more information.